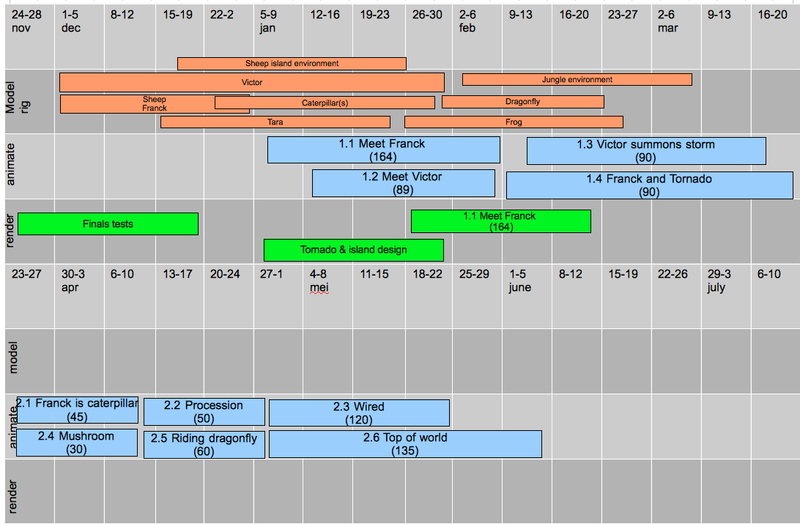 Both the pilot and any eventual feature film will be made using an open production process. That means you’ll not only be able to read about the whole process here on this blog, but you’ll also be able to download all the assets — the artwork, the Blend files, the tools used, etc. — from the Cloud to recreate the whole thing (or your own version) at home. Since 2005, we’ve realized a number of short film projects this way, including the short films Elephants Dream, Big Buck Bunny, Sintel, and Tears of Steel. For each project the technical targets were defined first, which were then used to drive challenging creative concepts realized by mixed artist/developer teams using Blender and other open-source tools. The success of this model has led to much improved software and a more professional user/coder community. In this project we intend to do the same, but on an even larger scale. Each studio would be responsible for a different world, one of Franck’s many new lives — as a wolf, a dragon, a robot, even a teacup, and more — gifted by Victor. 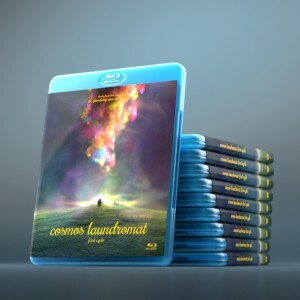 Whether the feature film is made will depend on how much support we are able to generate with the Cosmos Laundromat pilot. During the first half of 2015, we will be listening to feedback on the pilot project to decide how to proceed from there and whether there is enough interest and support to make a feature film. In the 2nd quarter of 2015, we will present a plan for how to fund and realize the full feature film as a free/open-source and open-content animation movie. Find out how you can help us in the meantime in the Get Involved section of this site.